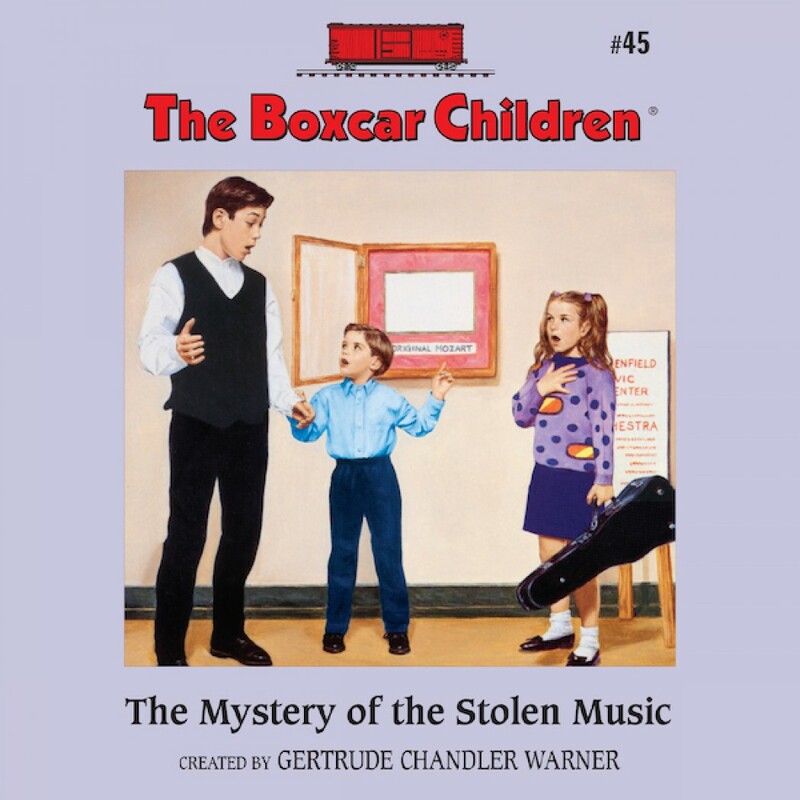 The Mystery of the Stolen Music by Gertrude Chandler Warner Audiobook Download - Christian audiobooks. Try us free. An orchestra is coming to town! The children are excited to hear the orchestra play, to meet the musicians, and to learn how to make their own instruments. The orchestra is also displaying a very valuable, old piece of music. But when it mysteriously disappears, it’s up to the Boxcar Children to find it!